By the time you’ve walked this earth for 80 years, you’ve seen (and maybe even learned) a thing or two. And if you’re fortunate enough to still be actively engaged in your 80th-plus year at what you love doing, more power to you. Even better (for us) is if you’ve a story to tell and the ability to do that telling. If you personally are acquainted with—or know of—D William (Speedy Bill) Smith, you also know that he and Joyce, the lady who has shared his life and work for 60 years, have a story worth telling in print. 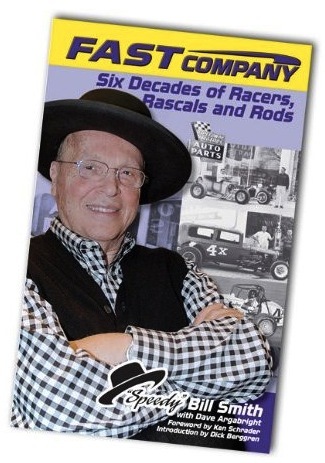 And thus you don’t need to know about the nearly-invisible intercession of Dave Argabright helping Bill tell his life story of Six Decades of Racers, Rascals and Rods in the hardbound book Fast Company. You already have the book, and have read it. 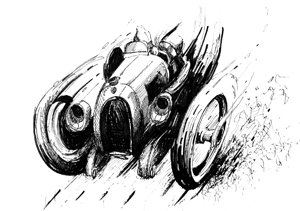 But to those who may not instantly recognize or clearly know about Speedy Bill, or of his place in the automotive firmament, read on. This review’s for you. Request a catalog today (a decade into the 2000s) from Speedway Motors and the USPS will land one or both of the 350-plus page catalogs in your mailbox. One version is devoted to street and hot rods, the other has an even faster focus as it is all racing and oval track offerings. 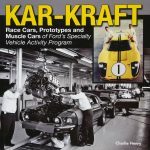 Oh, there’s also a smaller (not quite 200 pages) catalog dedicated to the needs of owners of sprint and midget cars. 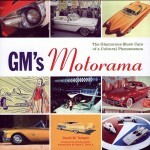 Just as Bill’s life spans the history of hot rodding and racing from the 1940s to today, so does the book. Not only do you read about events—which cover the full spectrum—you also get a dose of Bill’s thinking and philosophy. For instance (and appropriate given the economic “events” of 2009), “Growing at a proper pace is harder than simply gaining market share. All my life I’ve (been) completely adverse to borrowing.” Speedy Bill acknowledges that he missed some opportunities because he simply didn’t have the funds and refused to incur debt—even though it likely would have paid off in the long run. Bill is still actively engaged in problem solving, clearly recognizing that the challenges have changed with the times, “Almost everything technical I was taught 60 years ago is irrelevant today. We have discovered better ways to do nearly everything, and technology has moved so quickly…and that factors into (attracting) younger people.” As Bill admonishes, “Don’t get so caught up in “the way it used to be”…change with the times.” Strong words from a man who’s seen, experienced—and accomplished—much. Fast Company is a story worth reading, about a man worth knowing.